Hello Louisville - Can you guess these cities by their most famous landmarks? 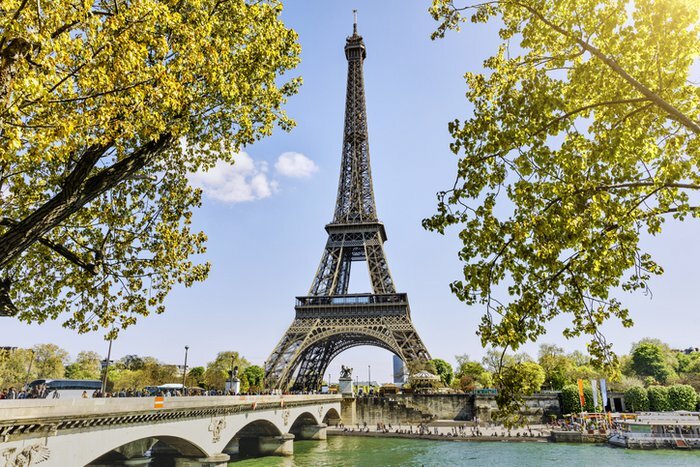 Paris and the Eiffel Tower, San Francisco and the Golden Gate Bridge, Agra and the Taj Mahal: Some of the world's top travel destinations go hand in hand with their most iconic landmarks. 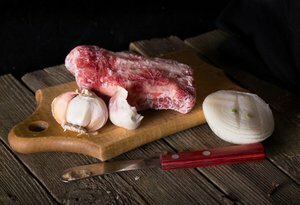 While experiencing the local art, culture and food is a must on any vacation, for certain cities it's practically required that tourists experience their classic landmarks. These places have become famous for a reason, after all, whether it's for their jaw-dropping beauty, historical significance, architectural innovation or unique character. 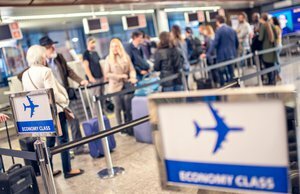 Most travelers are familiar with famous landmarks like the Leaning Tower of Pisa and Christ the Redeemer - but do you actually know where they can be found? 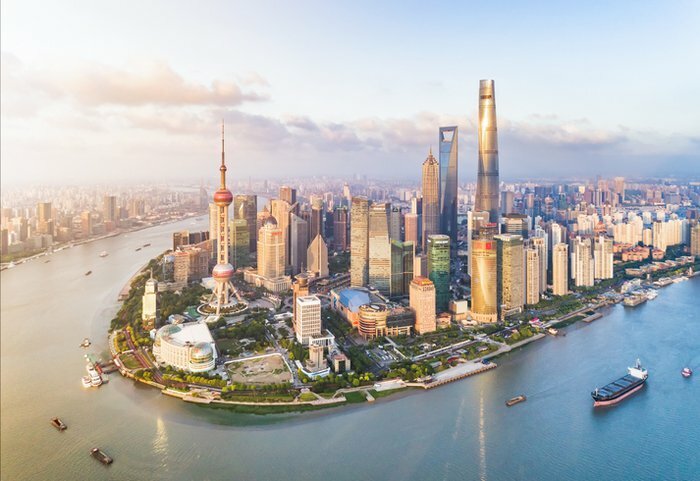 See if you can match these signature sites from around the globe with the bustling, world-famous cities in which they're located. This green copper sculpture is a world-famous symbol of the city it points the way toward. 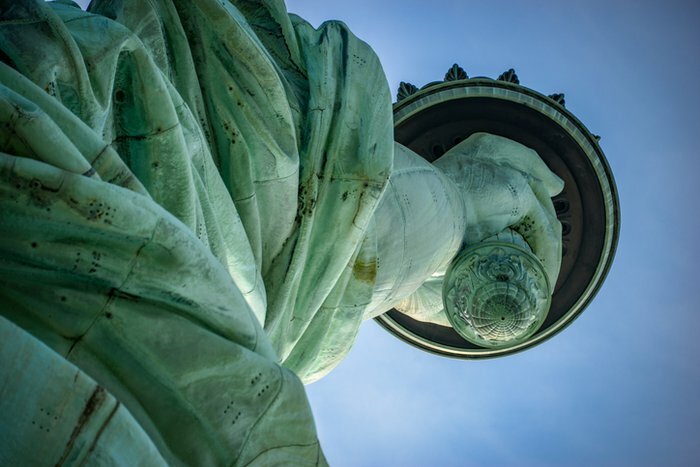 The Statue of Liberty sits in New York Harbor and has served as a symbol both of New York City and of the promise of freedom and opportunity for immigrants entering the United States through Ellis Island. This major world city is home to the most famous clock on the planet. 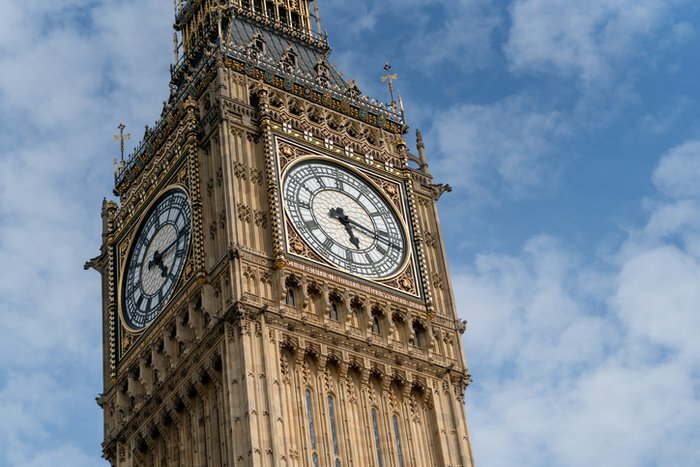 Big Ben was originally the nickname for the largest of this famous London clock's five bells, though the name is now used in reference to the clock and the clock tower. 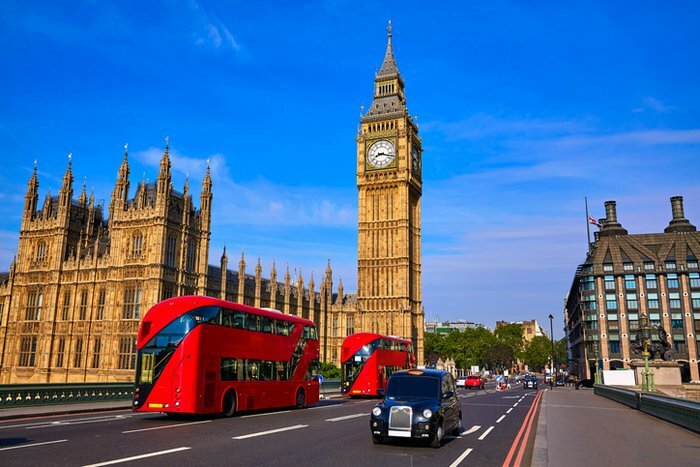 It's considered by many to be the most famous landmark in the United Kingdom. About 10,000 people a week visit this marble art center covered with dragon-scale roof tiles. 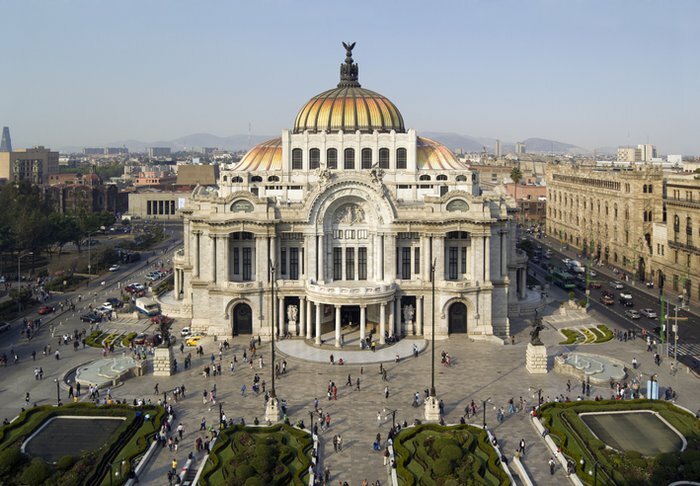 The Palacio de Bellas Artes is Mexico City's cultural center. The building itself is adorned with the work of Mexican artists, and it has hosted many significant art shows and performances. 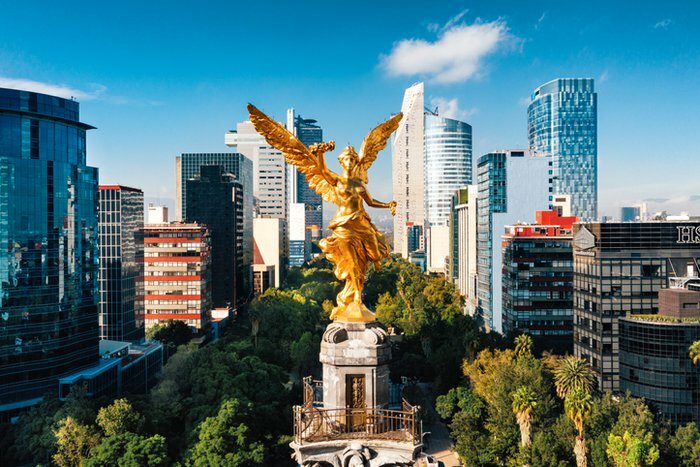 The palace is a great place to visit among the other interesting sights around Mexico City. 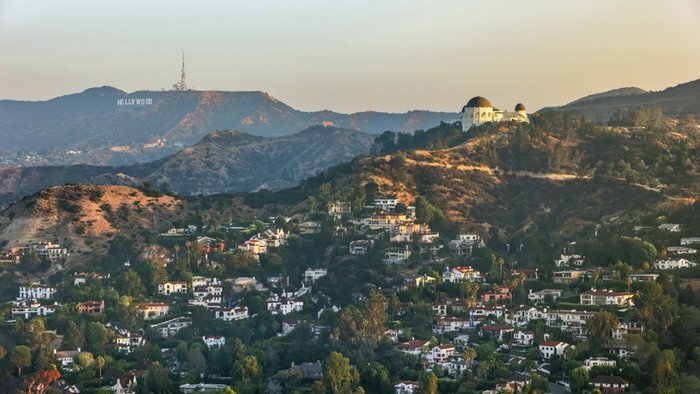 This hillside neighborhood and its neighborhood marker have become famous worldwide thanks to film and television. 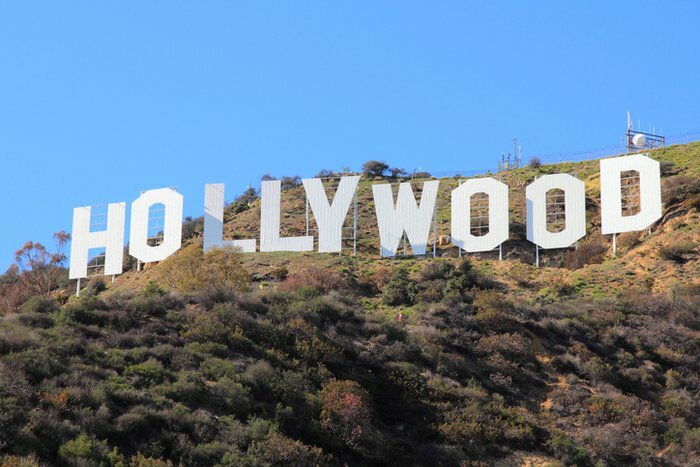 Located on Mount Lee in the Hollywood Hills, the Hollywood sign is an emblem of Los Angeles and the entire American film industry. 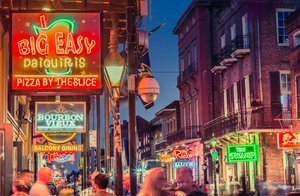 The 45-foot-tall white letters were originally erected for a real estate advertisement in 1923 but were left up due to their popularity. This famous music venue's "shells" took more than five years just to design. 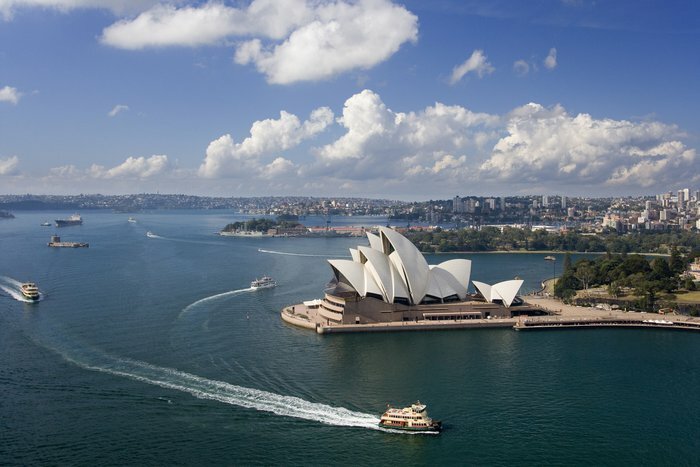 The Sydney Opera House alongside Sydney Harbour might be the most famous performance space in the world thanks to its distinctive shape and waterfront location. Its concrete shells were a wonder of engineering in the 1960s and required early computers to help with their design. 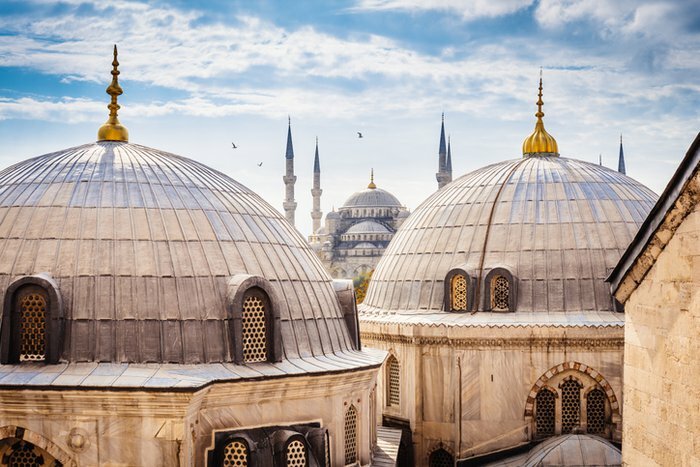 This religious building famed for its blue hues is located in a melting pot city that's a must-visit international destination. 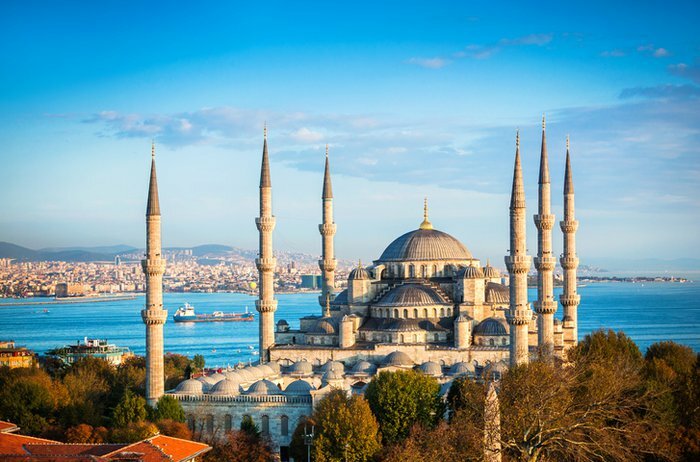 Known as the Blue Mosque, the Sultan Ahmed Mosque in Istanbul, Turkey, dates back to 1616 and is renowned for the hand-painted blue tiles that adorn the interior and its hundreds of stained glass windows. 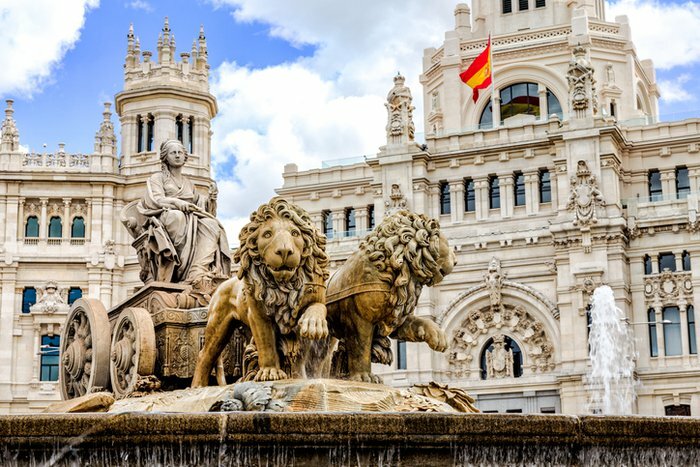 This downtown palace is one of the largest in Europe and is a must-see when visiting this capital city. 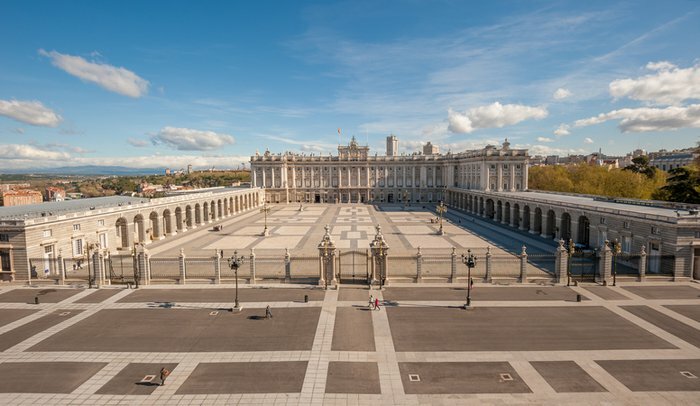 The Royal Palace of Madrid is the largest functioning Royal Palace in Europe, covering 1,450,000 square feet with more than 3,000 rooms. Visitors can tour some of the lavishly decorated chambers. 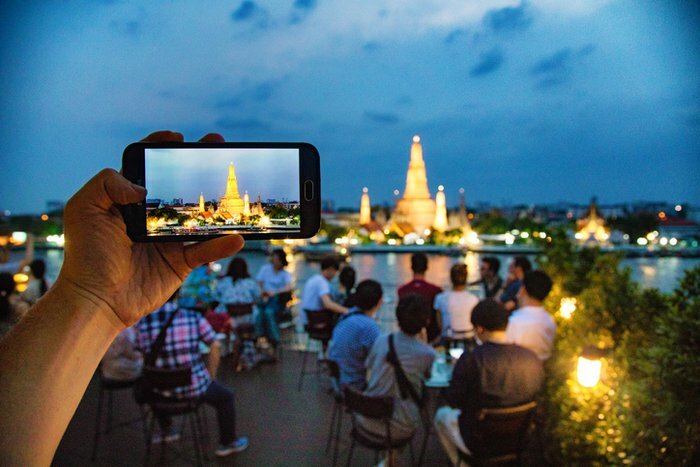 This temple's colorful, unique spires make for an impressive sight iconic enough to grace the country's 10 baht coin. 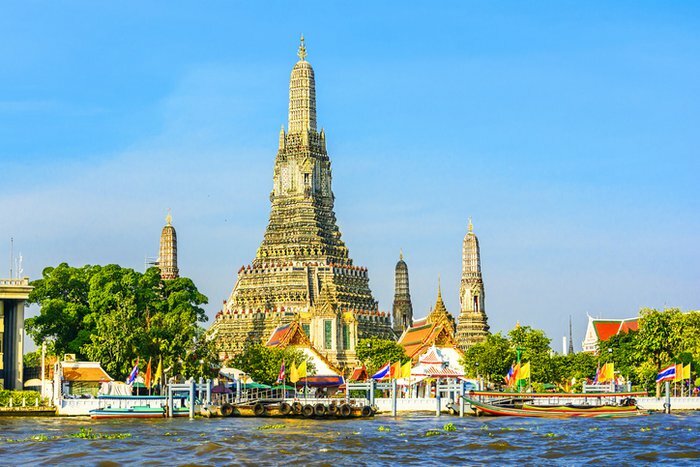 The Wat Arun Buddhist temple sits along the river that runs through Bangkok, Thailand, making it a photogenic landmark in the city. 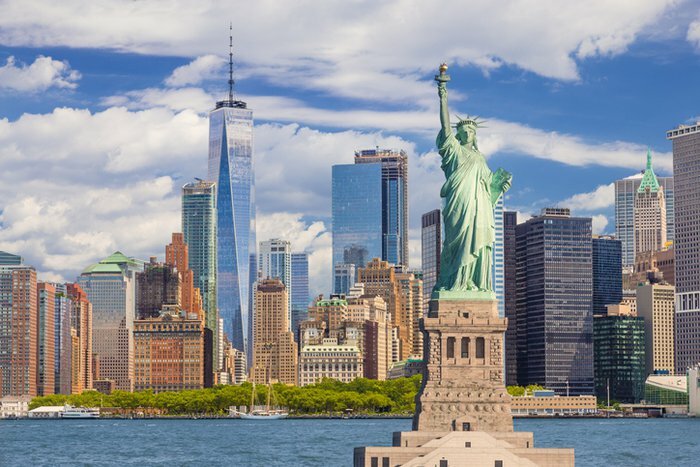 This major American metropolis has a famous piece of art that reflects the city's architecturally rich skyline. 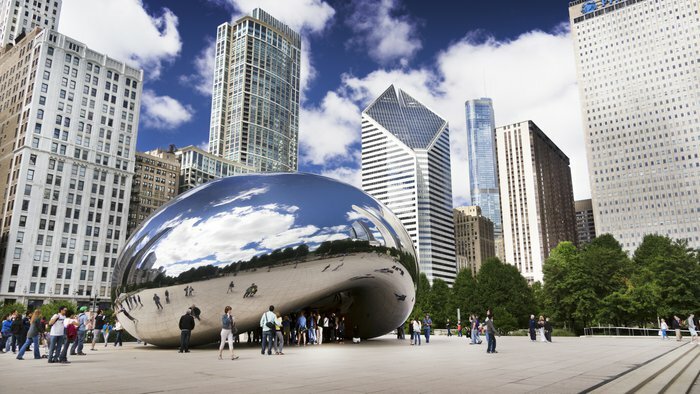 Nicknamed "the Bean," Chicago's Cloud Gate sculpture is located off Michigan Avenue and has become an iconic city landmark. 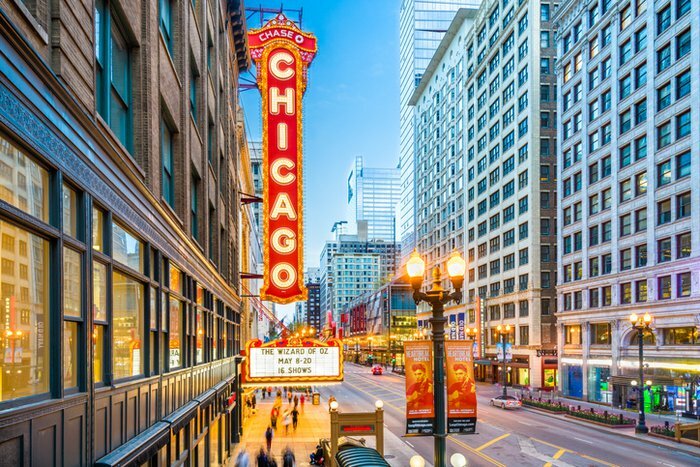 Known as the birthplace of the skyscraper, Chicago is renowned for its architectural landmarks as well as its signature styles of pizza and hot dogs. 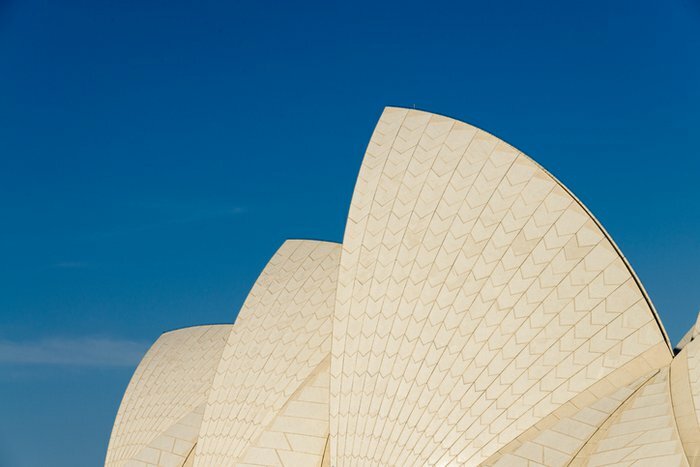 One of the most famous landmarks in the world, this structure has inspired countless imitations. 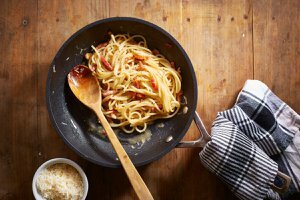 Items from sweatpants to designer handbags have been decorated with its form, and replicas have been built in places from Texas to China. The Eiffel Tower is what comes to mind when people think of Paris and even of France. 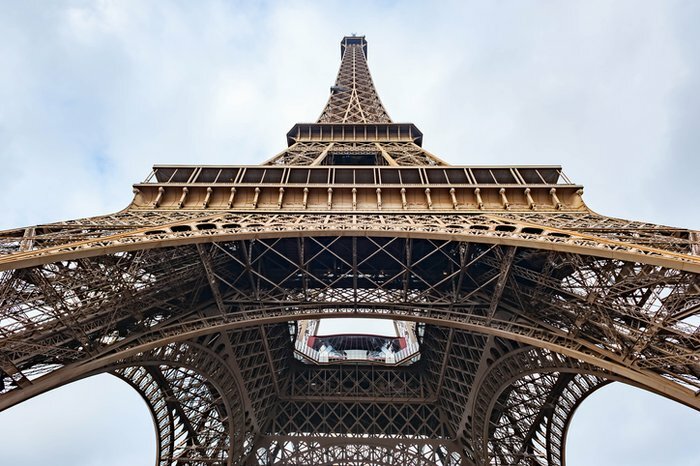 The dazzling wrought-iron lattice tower debuted at the 1889 World's Fair and has become the most-visited paid monument in the world. 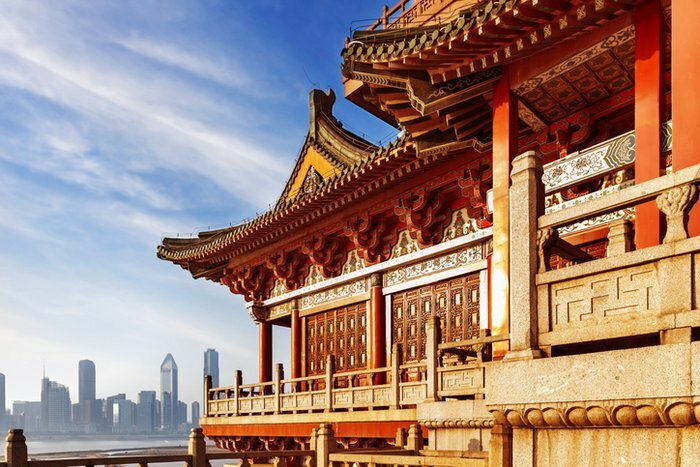 This major Asian travel destination famously has an imperial city nested within a sprawling modern metropolis. 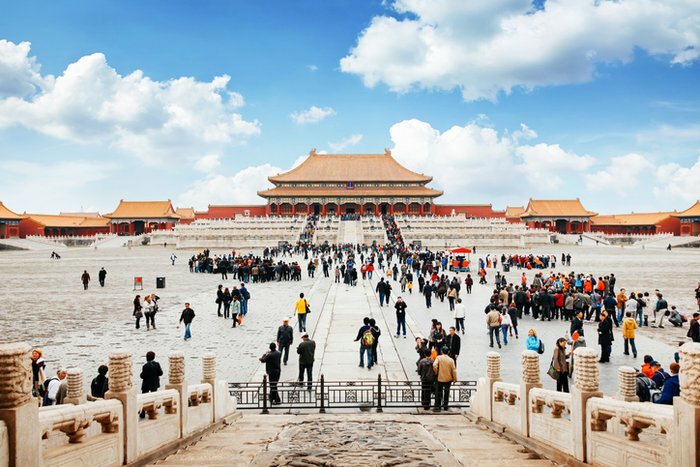 Beijing is home to the Forbidden City, a majestic palace complex established in 1420 and used as the seat of the imperial government for almost 500 years. 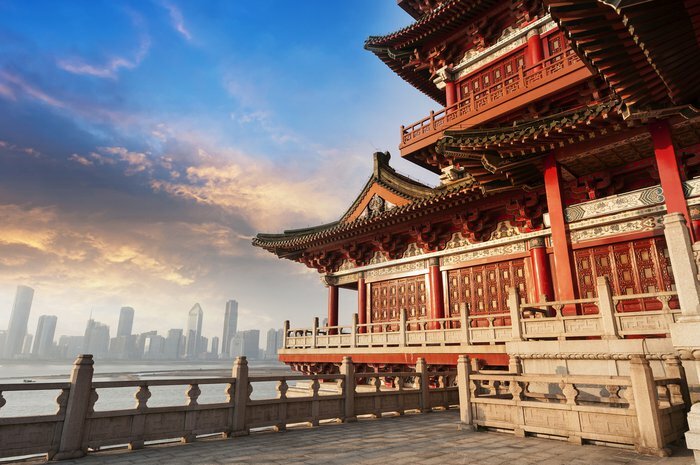 More than 16 million people visit the palace and museum there each year. 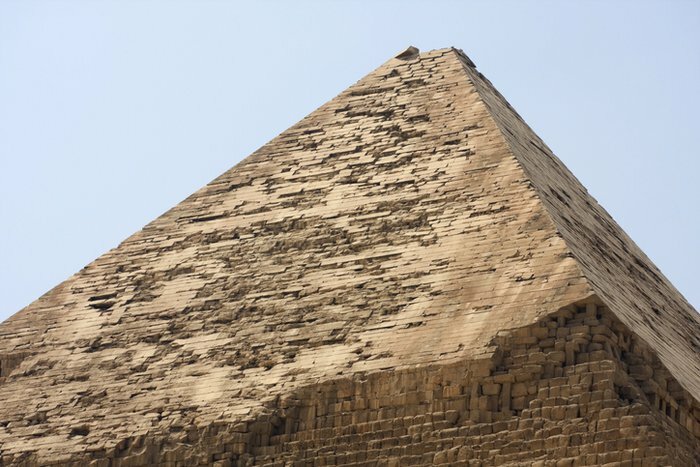 This awe-inspiring landmark is the last remaining wonder of the ancient world. 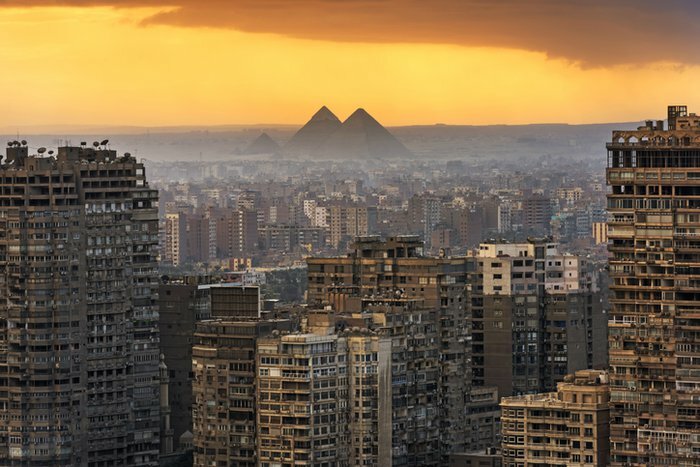 With the ancient Pyramids of Giza and the Sphinx just outside the city, it can be easy to overlook the fact that Cairo is a modern, bustling megalopolis. 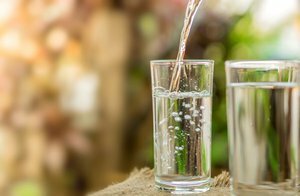 With a population of more than 20 million, Cairo has colorful marketplaces, beautiful mosques and other great sights along with world-famous historical landmarks. 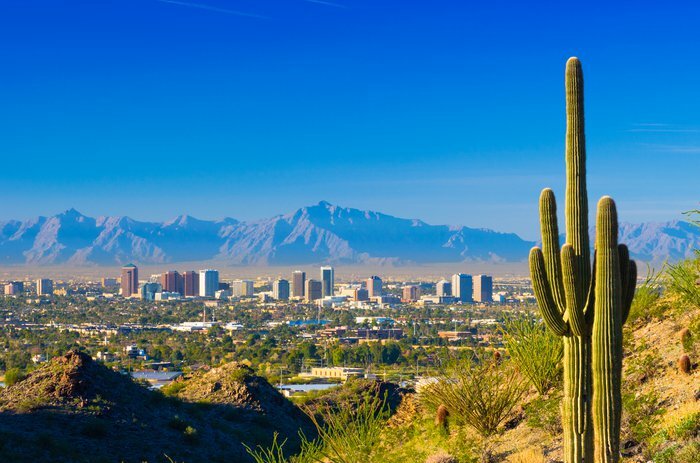 This city is famous for the rock formation separating its metropolis from the rugged desert. 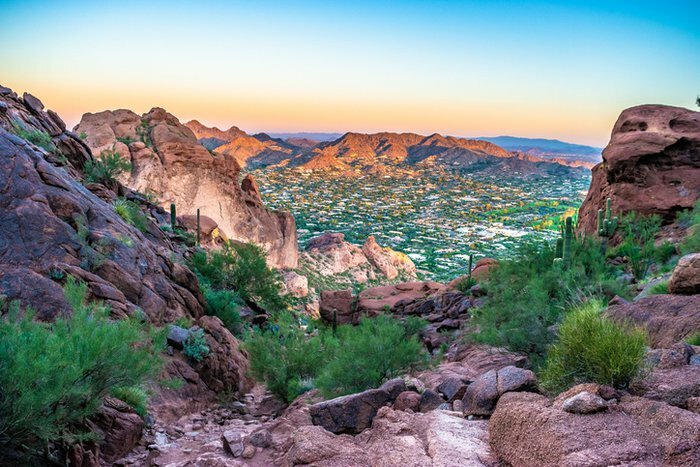 Climbing Camelback Mountain is an essential experience when visiting Phoenix, Arizona. Named for how it resembles the hump of a kneeling camel, the mountain has two hiking trails on which you can ascend 1,280 feet to the peak. 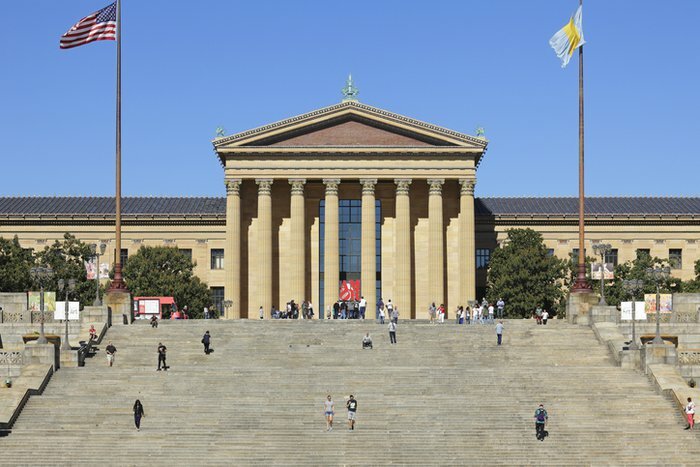 Between visiting historic landmarks, visitors to this city often make a stop at this art museum to have a cinematic moment. 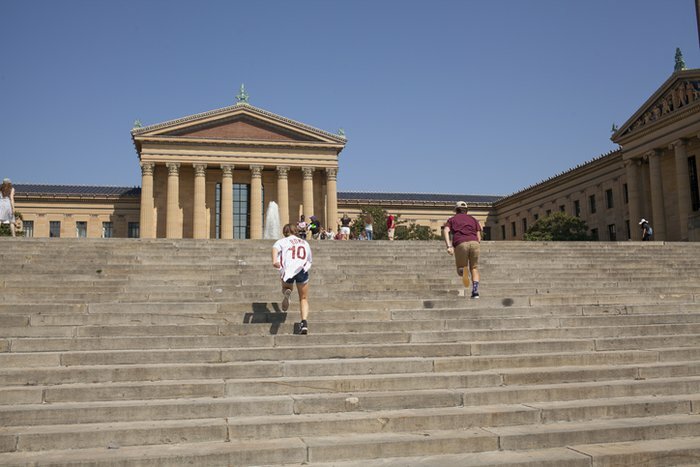 Tourists come from around the world to run the "Rocky steps" leading up to the Philadelphia Museum of Art, made famous by one of the city's favorite sons, Sylvester Stallone, in his movie "Rocky." While foreigners might not know about the Liberty Bell or Independence Hall, many do know this famous movie moment. This TV tower's location along its city's waterfront makes it a recognizable landmark. 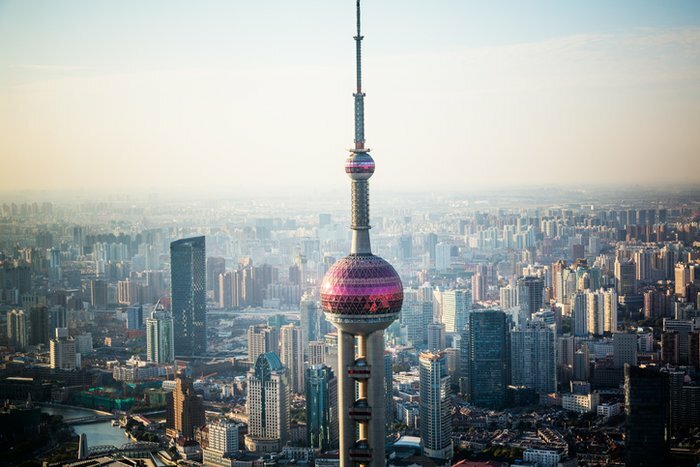 Shanghai's Oriental Pearl Tower stands 1,535 feet tall across from another city landmark, the Bund, making it an icon of the Chinese coastal city's skyline. This African capital famously sits right next to a sprawling national park. 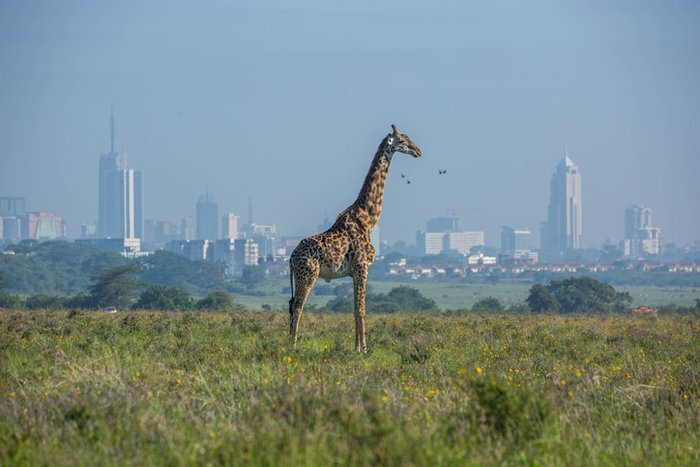 Located just over 4 miles away from the city center of Nairobi, Kenya, is Nairobi National Park, a 45-square-mile area containing lions, elephants, giraffes and more, all kept in with an electric fence. 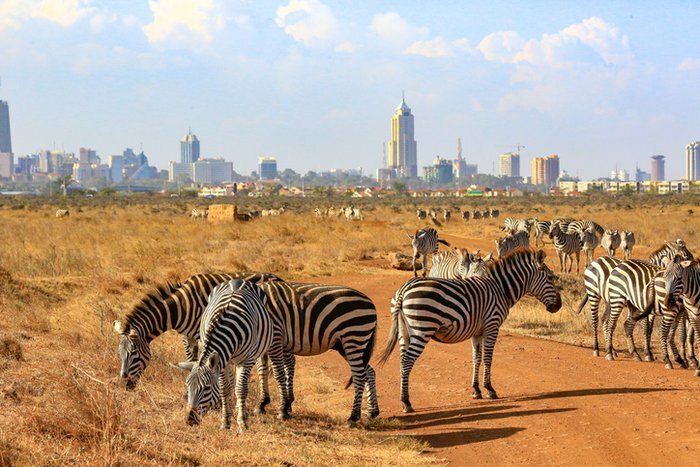 This creates the impressive sight of zebras grazing in front of a modern city of 3 million people. This stone bridge provides a vital pathway for locals and tourists between parts of this city. 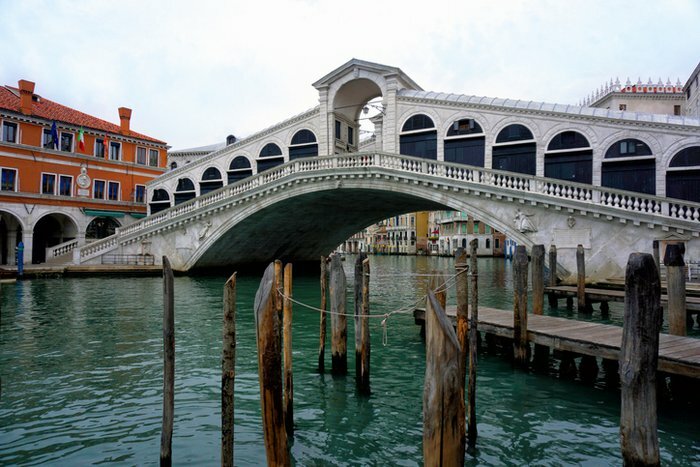 The Rialto Bridge is the oldest bridge spanning the Grand Canal in Venice, Italy. 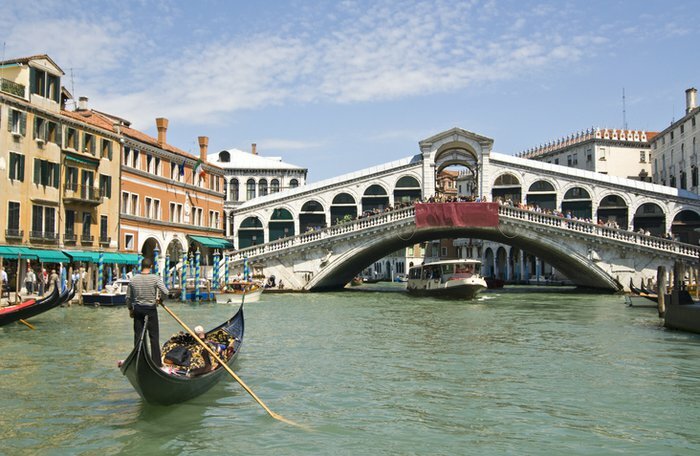 Built in 1591, the Rialto Bridge is a grand sight to see during a gondola ride through the city's iconic canals. 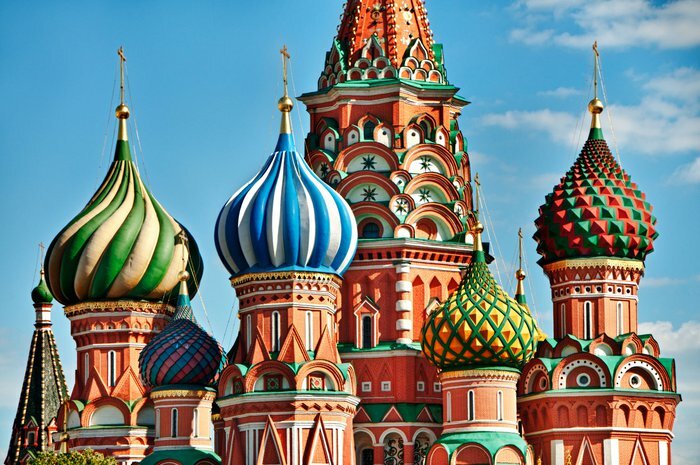 The colorful onion-shaped domes of this cathedral are recognized around the world as symbols of this city and its country. Moscow's St. 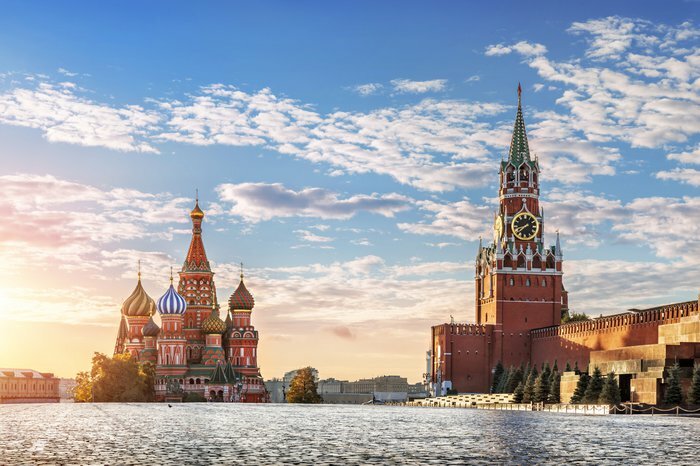 Basil's Cathedral in Red Square has stood since 1561, enduring many changes in government and even official hostility to religion from the government of the Soviet Union. 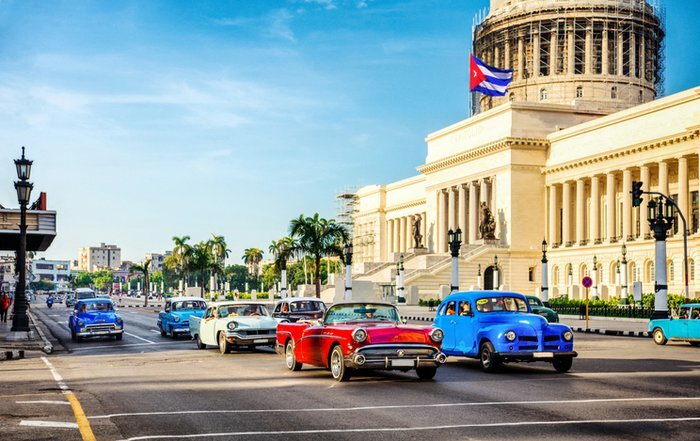 This island country is known for its history, music, food and signature tobacco products, and this government building sits at the center of its capital city. 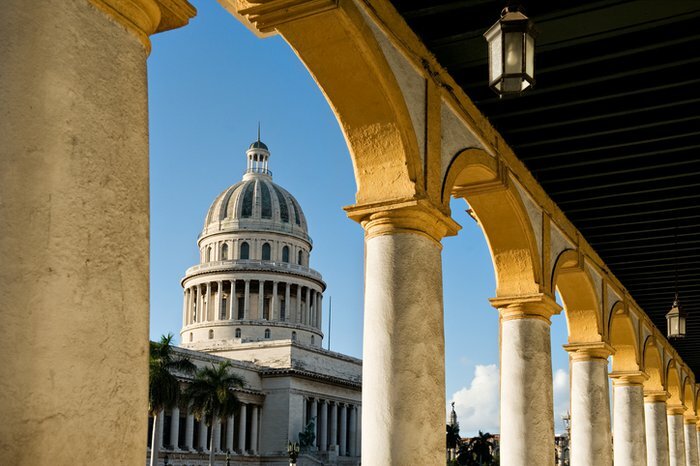 Cuba's El Capitolio building cost $17 million to build in 1929 and is one of the most visited places in Cuba. In 2018, the building reopened after eight painstaking years of restoration. 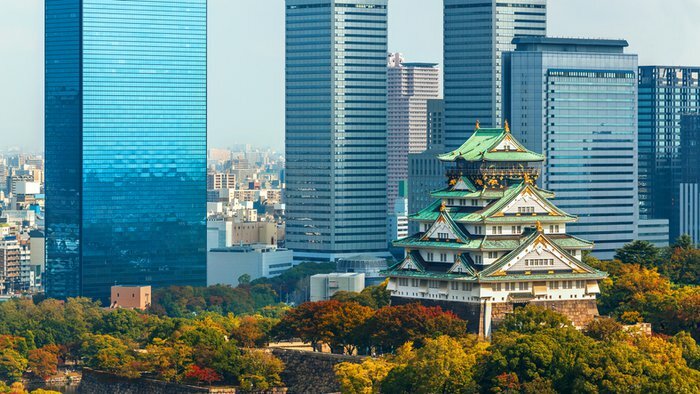 This ancient castle is an icon of not just this city but the entire country where it's located. 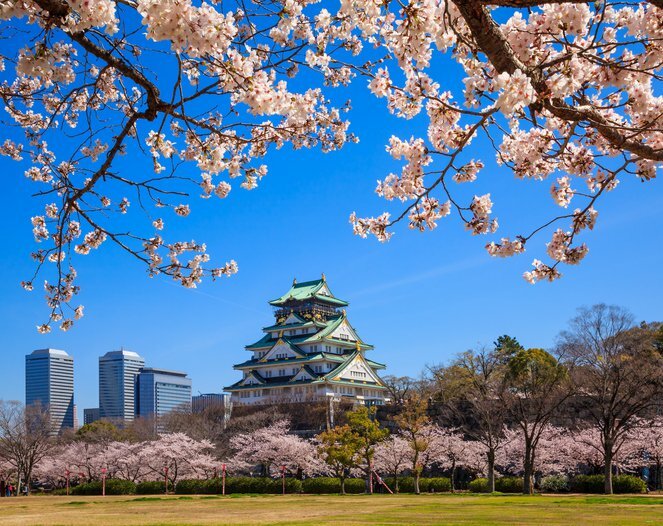 Sitting on a hill surrounded by modernity, Osaka Castle stands out from the rest of the city. It was originally built in 1583 during Japan's Edo period and has since been reconstructed several times. The castle complex is surrounded by a moat and about 600 cherry trees. 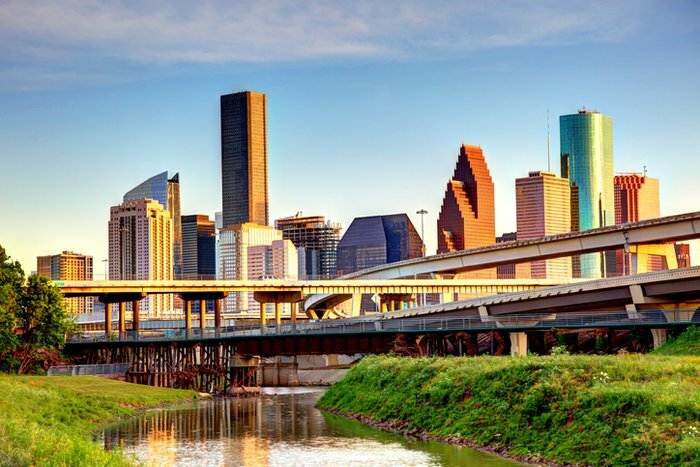 This major city is one of the last places in the U.S. you'd expect to find a waterfall. The main link the waterfall has to its host city is its horseshoe shape. 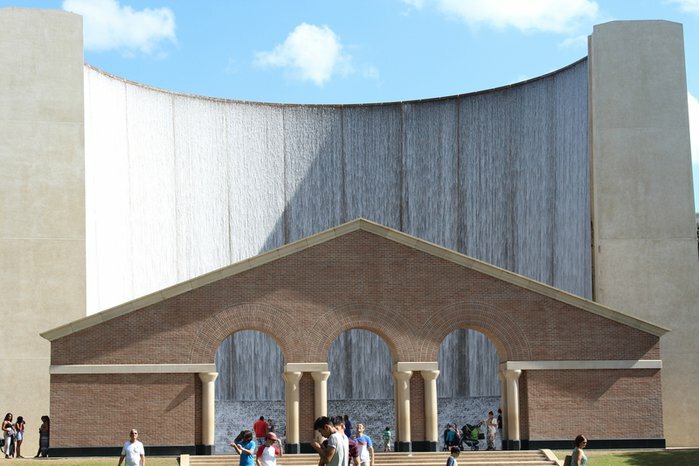 Water Wall near the Galleria Mall is the most photographed spot in Houston, Texas, home to the world's largest livestock show. The 64-foot U-shaped fountain anchors a lovely park that provides an urban oasis for locals and visitors alike. This building was formerly the tallest tower in the world and is considered one of the modern Seven Wonders of the World by the American Society of Civil Engineers. 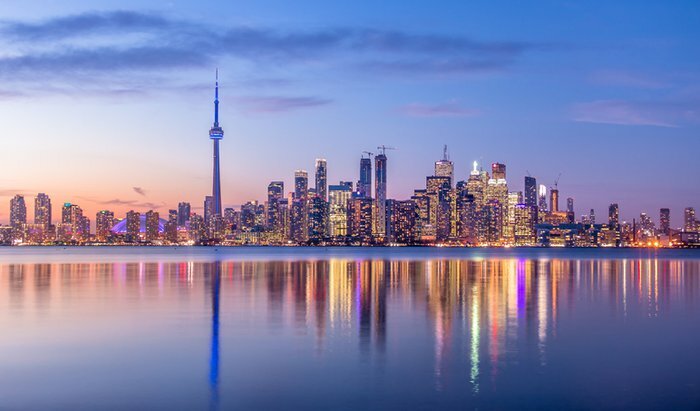 The tallest free-standing structure in the Western Hemisphere, CN Tower is located in Toronto, Canada, along the shore of Lake Ontario. 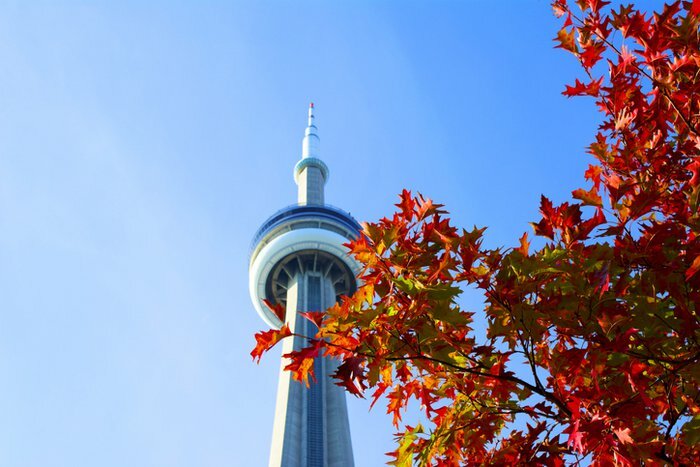 Standing at almost 2,000 feet high, CN Tower contains the world's highest restaurant, world's highest bar and world's highest wine cellar. 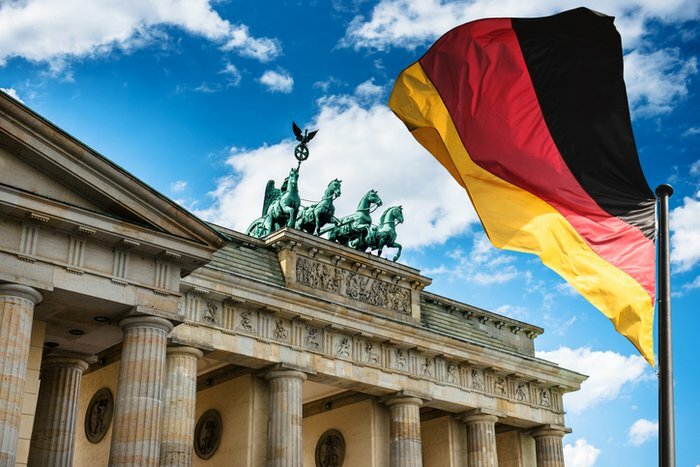 This former symbol of division is now seen as a landmark of unity in this European capital city. 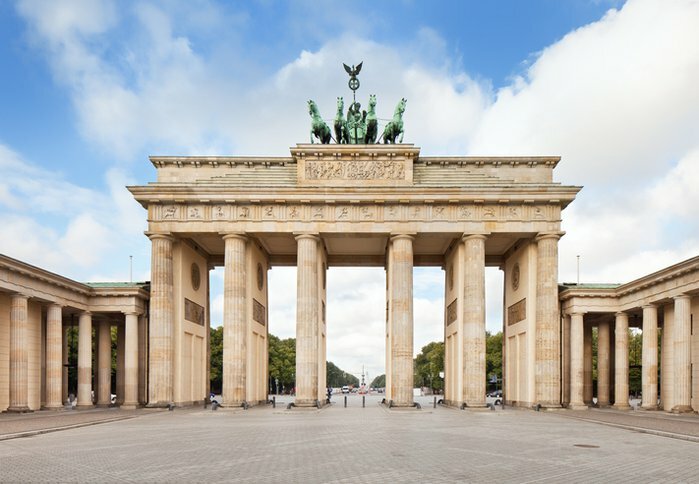 Brandenburg Gate is the most famous landmark in Berlin, Germany. It's here that Ronald Reagan told Mr. Gorbachev to "tear down this wall" as the military monument stood near the division between East and West Berlin. Hundreds of thousands of people celebrated beneath the gate after the Berlin Wall fell. This pink building has been the site of many significant moments in the history of this coastal South American capital. 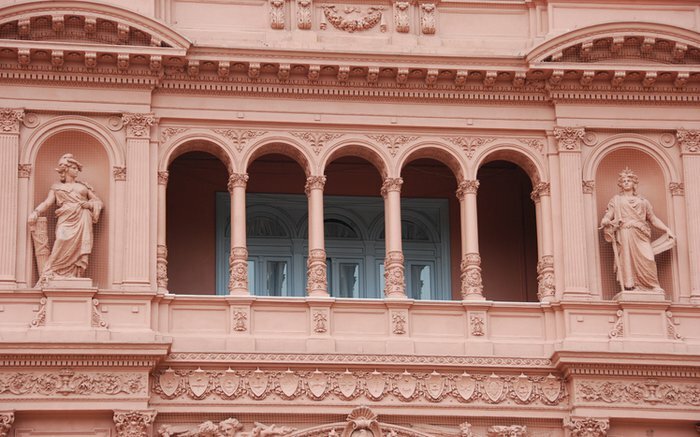 The balconied, rose-colored Casa Rosada in Buenos Aires, Argentina, is famed as the spot where Eva Peron gave her famous speech to the people below in the Plaza de Mayo. 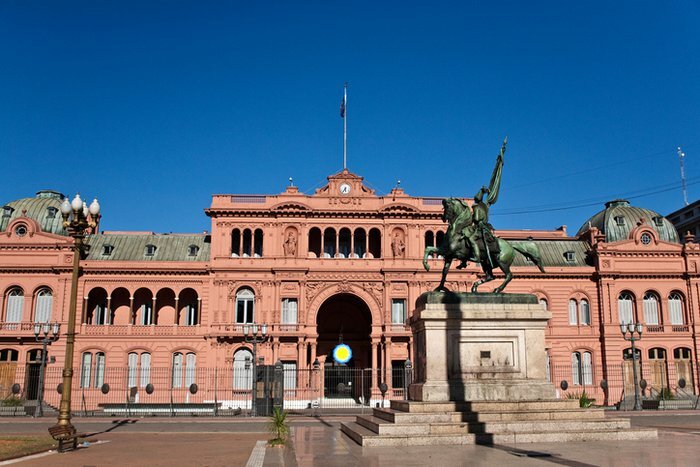 The palatial building houses the offices of Argentina's president as well as a museum. 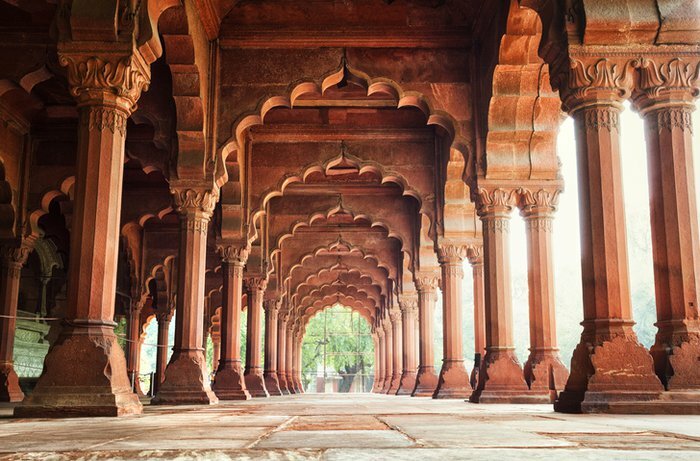 This Mughal dynasty fort is both visually striking and politically symbolic for this major world city. 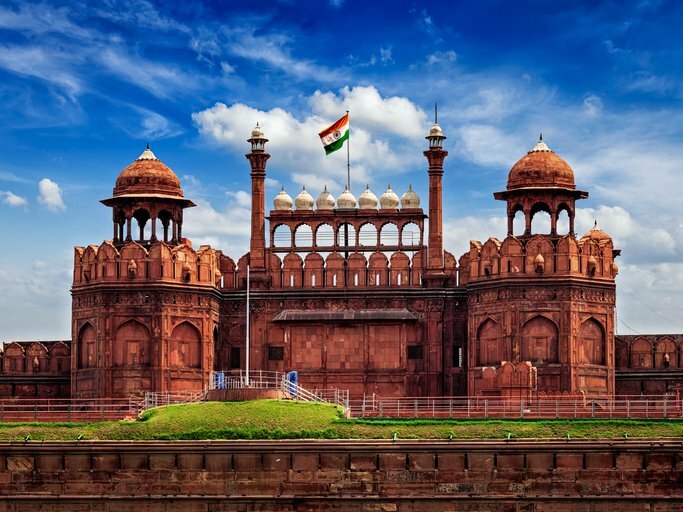 The Red Fort in Delhi, India, is made of red sandstone and is a UNESCO World Heritage Site for its creative display of the Mughal style of architecture. The palace was the home of the Mughal emperors until the country fell under the rule of the British Empire. This former royal residence now contains the second-largest art museum in the world (behind the Louvre) with 3 million pieces. 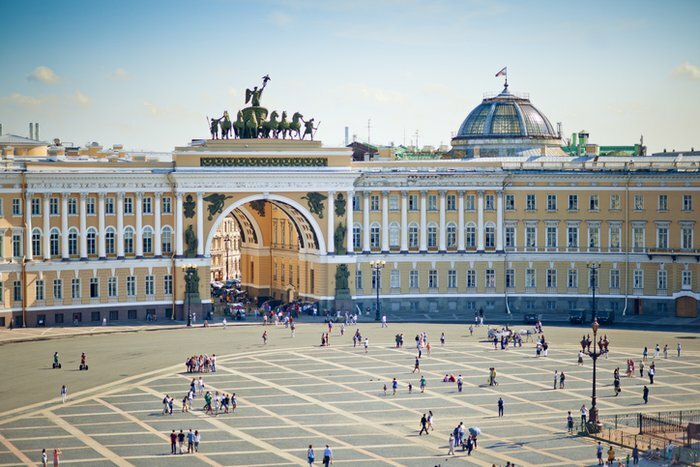 The Winter Palace in St. Petersburg was formerly an imperial palace that was stormed during the 1917 Russian Revolution. 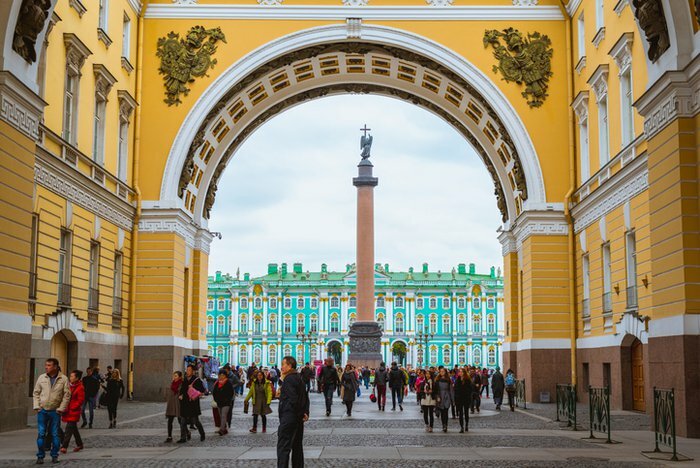 Today, the striking mint green complex houses the Hermitage Museum, which contains many items collected by Russian tsars and the Imperial family, including some almost destroyed by looters. 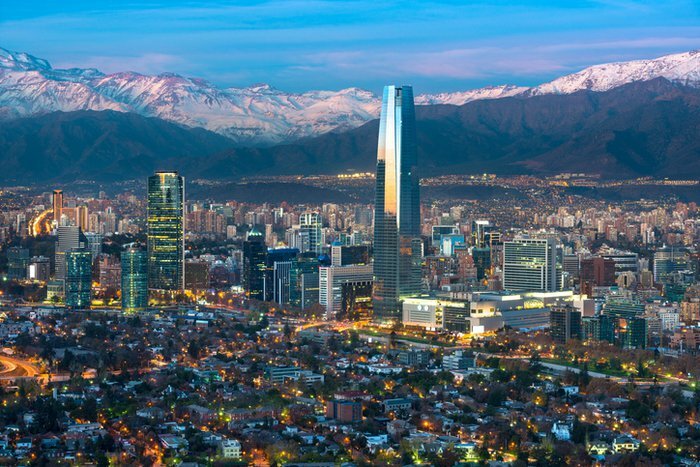 The tallest skyscraper in Latin America stands out against the surrounding Andes Mountains in this colorful city. 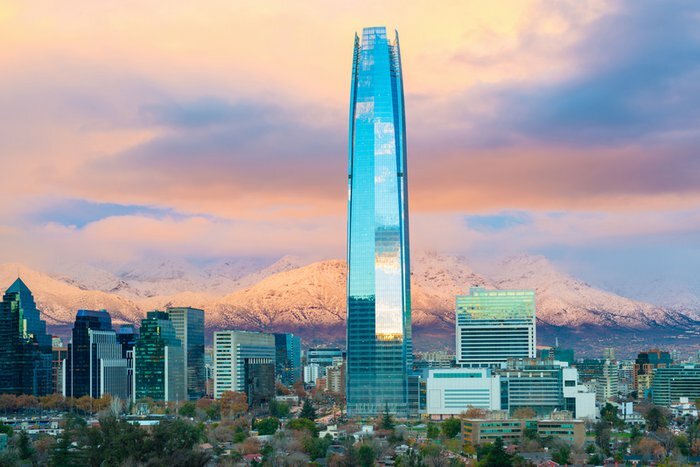 One of the biggest cities in the Americas, Santiago was founded in 1541 and is home to the Gran Torre Santiago, which stands almost 1,000 feet tall. Santiago's modern architecture contrasts with historical downtown buildings, serene hillside city parks and hip, unique neighborhoods. This seaside African city sits in the shadow of a flat-topped mountain. This landmark is a dramatic background as well as a great overlook that visitors can visit by hiking or cable car. 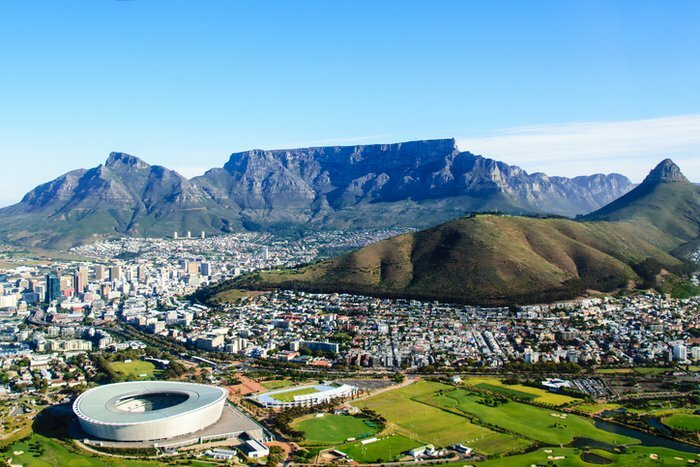 The oldest city in South Africa, Cape Town is flanked by Table Mountain, which has 2-mile-long flat top rather than a peak. 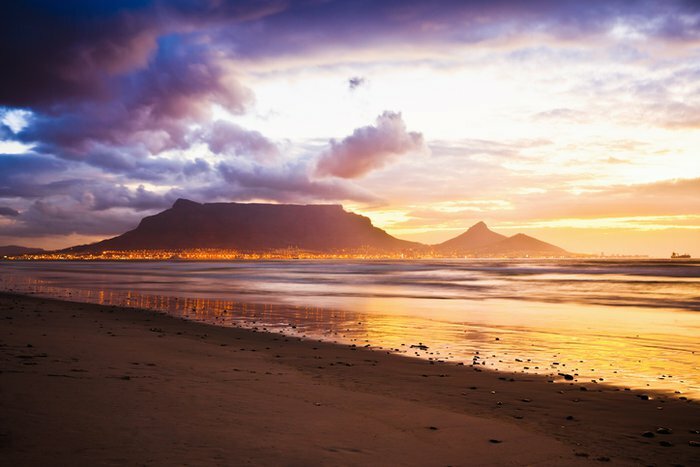 Cape Town is a popular vacation destination because of its proximity to gorgeous natural sights as well as African wildlife reserves where you can go on a safari. This European capital is famous for its musical history and imperial palaces, including one with a iconic green copper dome. 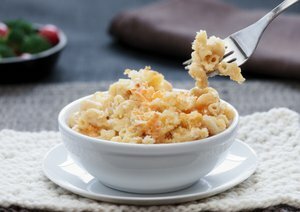 Vienna, Austria, is famous for its food, art and history. 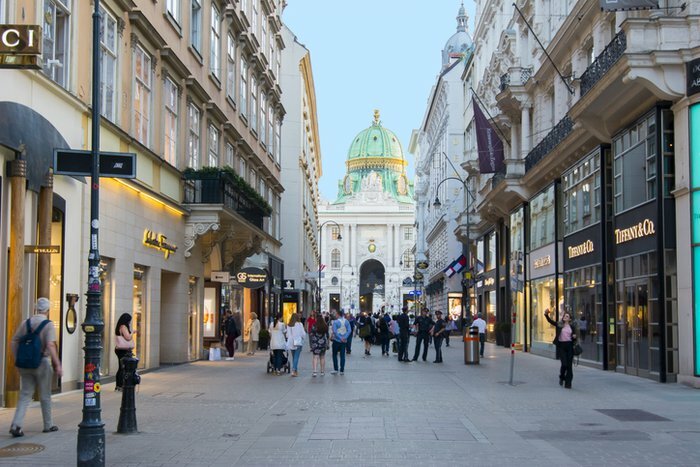 Home of world-famous composers Mozart and Beethoven, Vienna was also the seat of the Habsburg monarchs, who built multiple imperial buildings around the city. 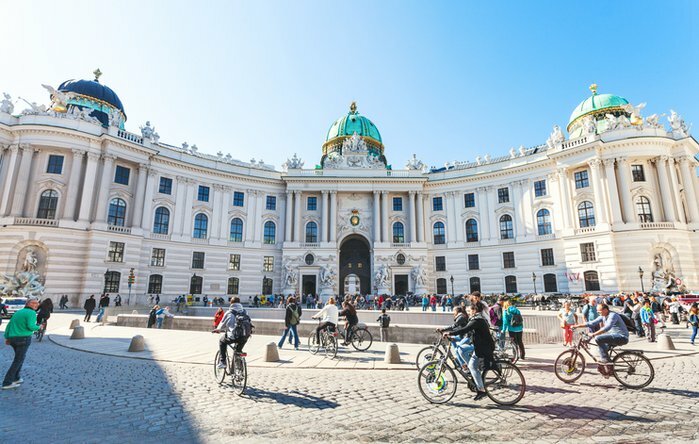 The most iconic of these is the Hofburg Palace complex. 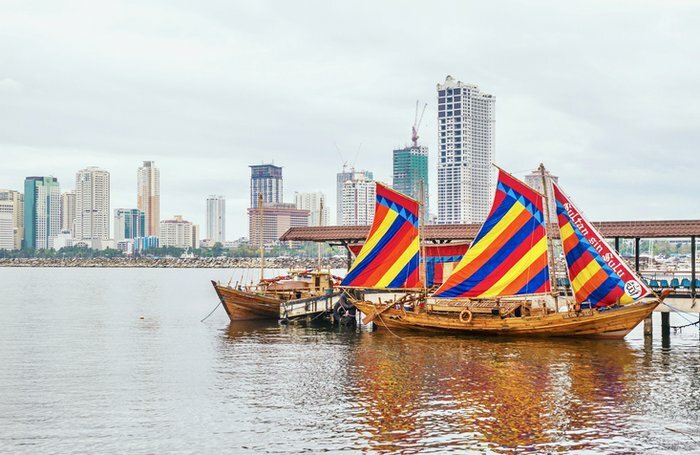 This island nation's capital is a blend of cultures, with colonial churches and forts sitting near modern skyscrapers and bustling waterfronts. Manila is the capital of the Philippines and is the most densely populated city proper in the world. 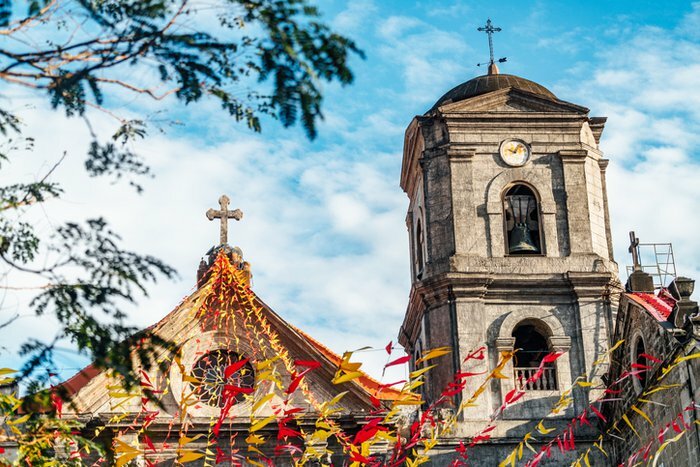 This modern Asian metropolis is known for its Spanish colonial buildings in the old Intramuros area of town, including the San Agustin Church, which is a UNESCO World Heritage Site. Every country has its own unique beauty, but according to travelers, this is the most beautiful country in the world.